Barcelonais seen as home of football (soccer) and capital of Catalonia. The city where beach-life meets clubbing and gastronomy meets art. 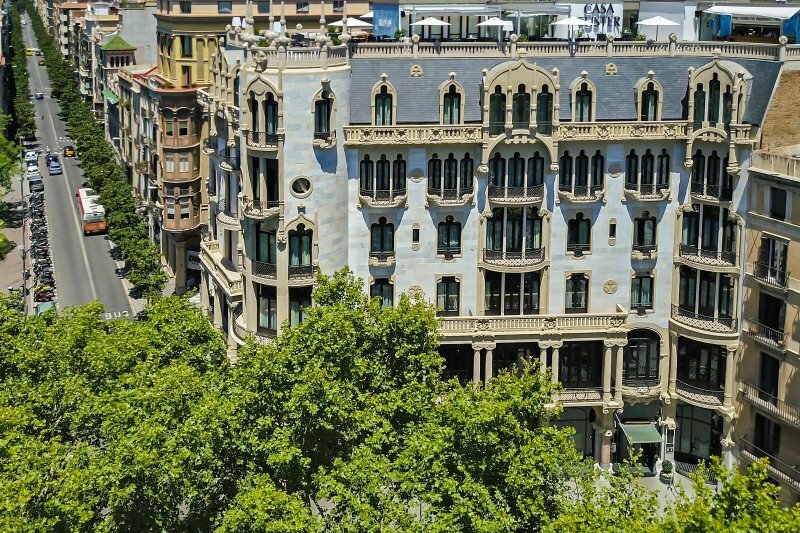 Barcelona offers something for everyone and is vibrant city but with an easy going vibe.